Devoted to comfort for all. 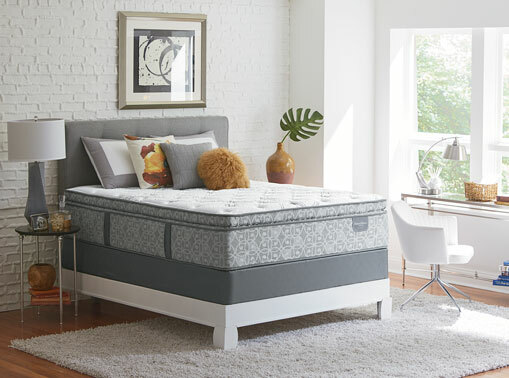 Meet the mattress that revolutionized memory foam. 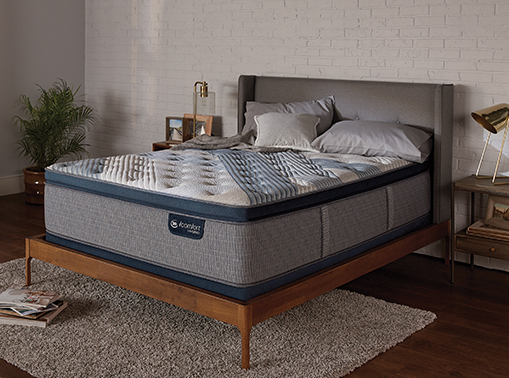 Part gel memory foam, part advanced innerspring. 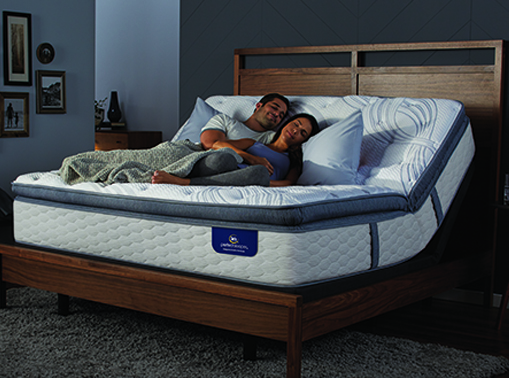 The new Serta Perfect Sleeper is so comfortable, you'll never count sheep again! 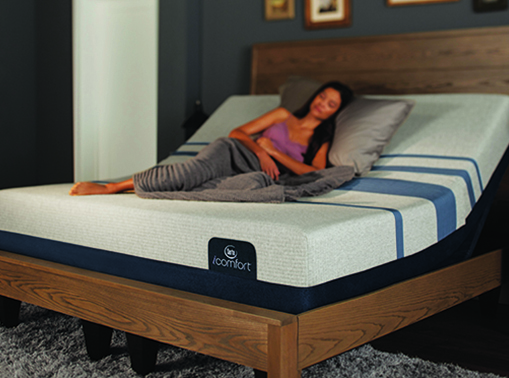 Designed with input from the National Sleep Foundation to help address 5 common sleep problems.